Cenova has an interesting set of 300 ml sake bottles and it is always a good idea to buy those. It might not be economical but you don’t have to buy too much and you can drink it anywhere! 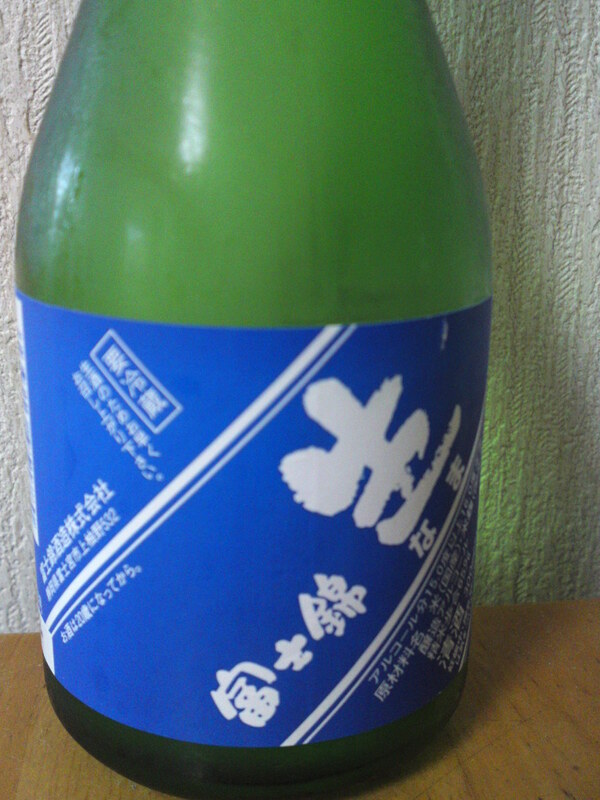 This time I chose a bottle by Fujinishiki Brewery in Fujinomiya City! Mind you, I think that breweries should make an effort with the design as they tend to all look alike! 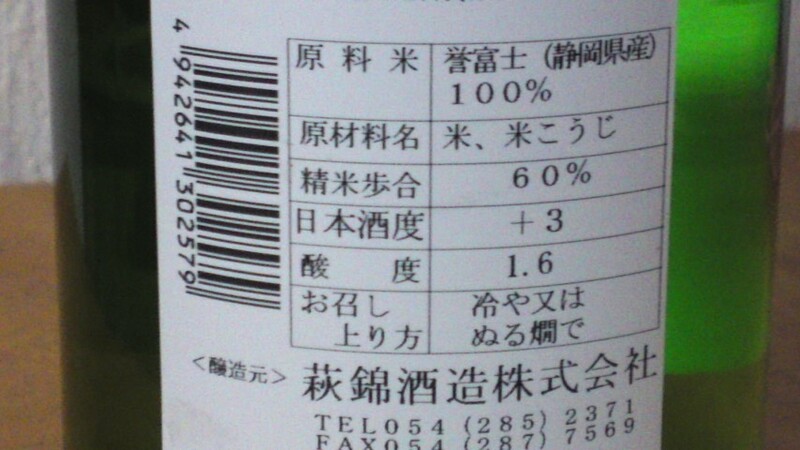 Cenova tries to give supplementary information that the small bottle does not allow for lack of space but it sometimes is the source of big mistakes, even in Japanese. Honjozo on top and daiginjyo under! Oh well, it is still a good bargain! Aroma: Assertive: Floral and fruity. Banana. Taste: Dry and fruity attack backed up by pleasant alcohol. Complex. Macadamia nuts, dry custard. Disappears quickly on a deep and dry note with hints of dark chocolate and milk coffee. Late appearance by oranges, walnuts and chestnuts. Solid and easy to drink. Coffee beans tend to reach more importance with the third or fourth cup. Tends to take a drier back step with food. Turns very dry again away from food. Overall: A sake obviously conceived to accompany food and probably at its best slightly chilled with izkaya heavy fare, and even better at a BBQ! Solid, reliable and thoroughly enjoyable in spite of its deep dryness! What I really enjoy about some breweries in Shizuoka Prefecture is that only the produce limited edition sake so much for business but for preserving history and culture. 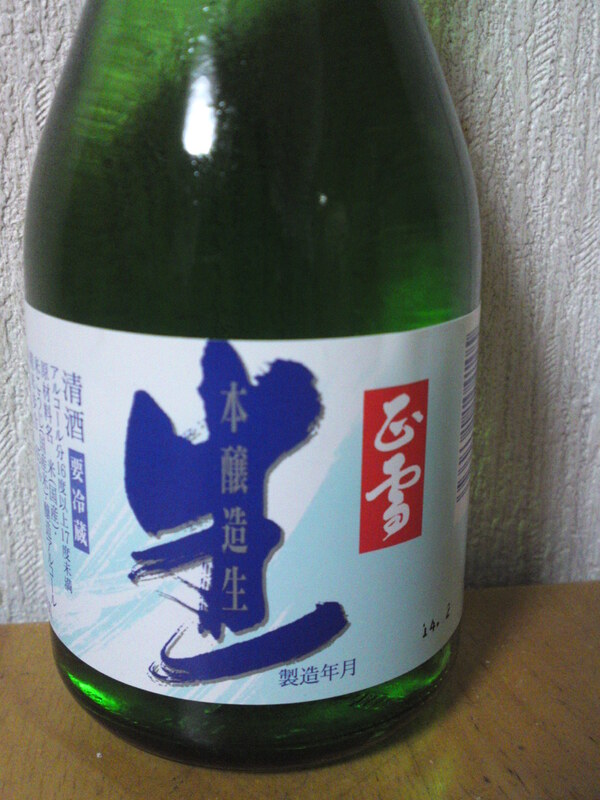 This very brand “Jyuubei/重兵衛” has been produced by no less than four generations of brewers! 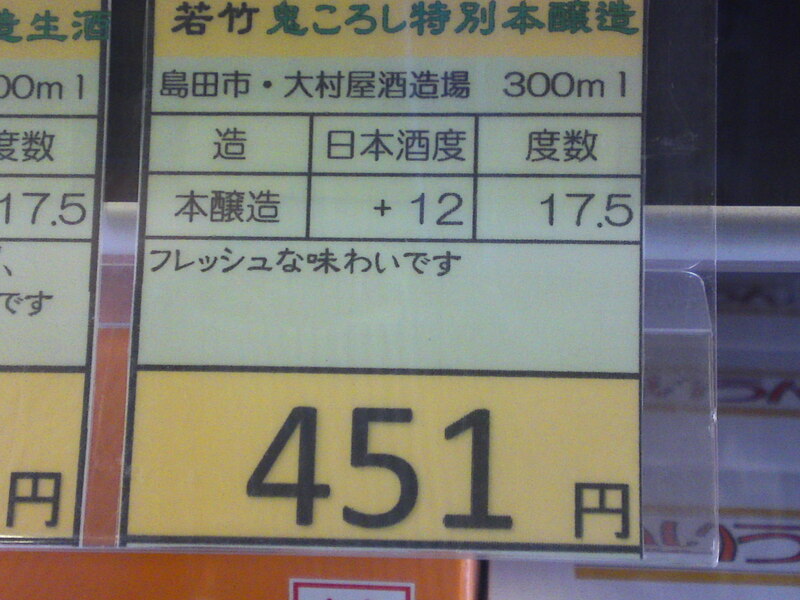 Moreover, the rice is Shiuzoka-grown hyakumangoku! 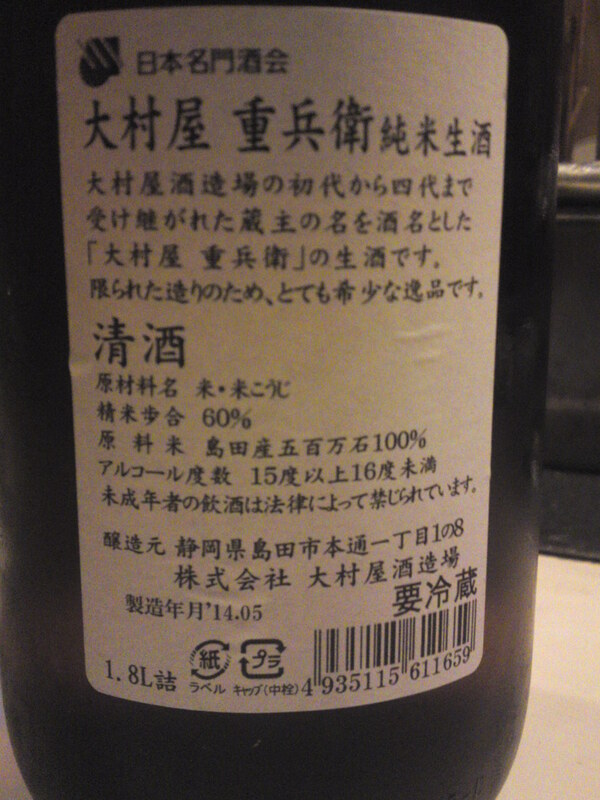 Since it is a junmai/no pure alcohol blended in and nama/unpasteurized, it7s close to a very natural sake! Taste: Very fruity and dry attack backed up with puissant junmai petillant. Disappears very quickly on a dry and fruity note with hints of dark chocolate and milk coffee. Changes little with food but for a drier note. Overall: Very refreshing sake away from the norm for Oomuraya Brewery. Complex enough to draw you into the second and third cup. To drink with Japanese izakaya fare! Haginishiki brewery in Shizuoka is another brewery experimenting with Shizuoka-grown Homare Fuji sake rice! Surgayoi/駿河酔: “Suruga” stands for the name of the large bay off Shozuoka Prefecture and also for the old name of the eastern half of the Prefecture. “Yoi” means “enjoying your aske/getting drunk”! 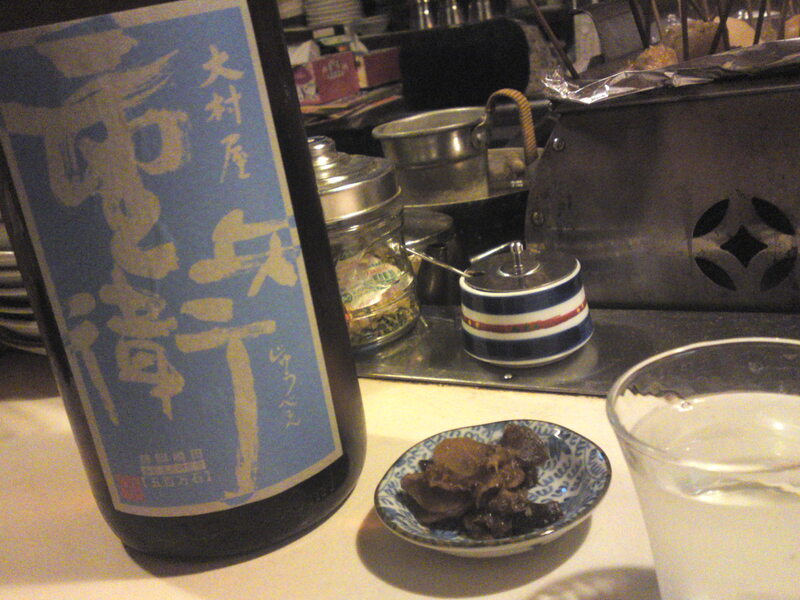 Being a junmai nama means no pure rice alcohol was blended into it and that it was left unpasteurized. Aroma: Dryiesh and fruity. Custard, banana. 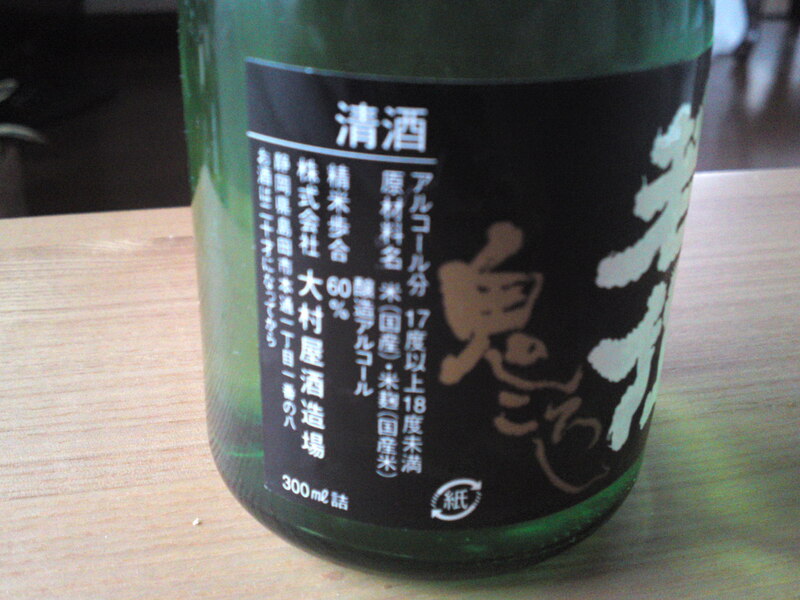 Taste: Fruity attack backed up with a gentle junmai petillant. Complex. hard to catch. Pears, bananas. Quickly disappears with hints of nuts and dry oranges. Takes on a slightly drier turn with food but keeps to its original character. Overall: A sake for all seasons. Both solid and stolid and eminently reliable. Obviously conceived for food, especially heavy izakaya fare. 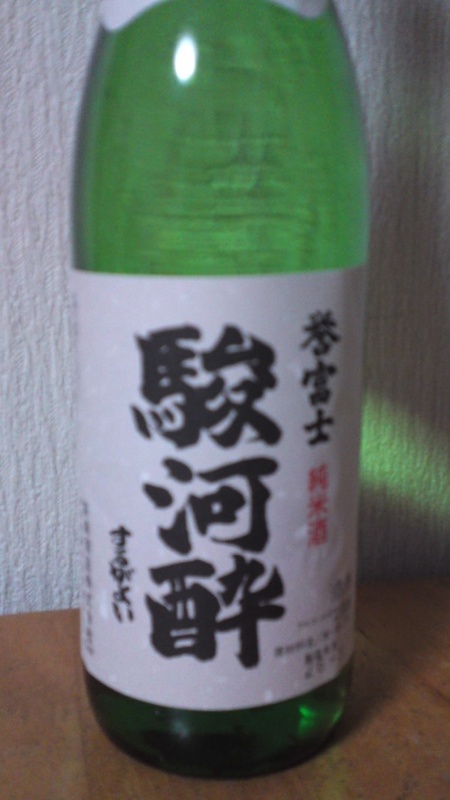 A sake to take to a BBQ! 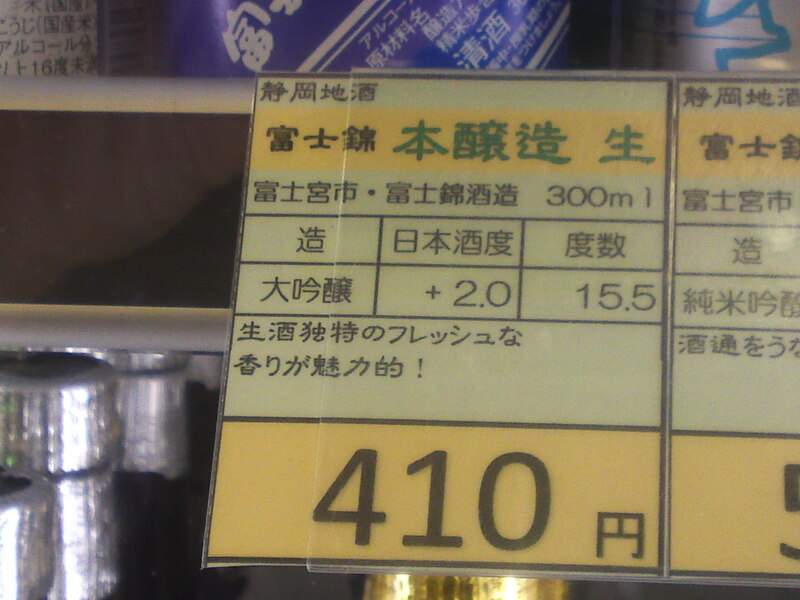 Oomuraya Brewery in Shimada City also offers quite a few brands in the practical 300 ml bottles! This particular regular brand has made them famous all over the country! A honjozo genshu is certainly needed to take care of goblins! Taste: Very dry and fruity attack backed up with strong and pleasant alcohol. Complex. Fruity: very dry pears, green apples, Greens. Late appearance of coffee beans and a peek by dry oranges. Disappears quickly on an even drier and deeper note. Will take a sweeter turn with food before quickly coming back to its original dryness. Marries well with any food. For all its dryness and strong alcohol, it is more elegant than expected. 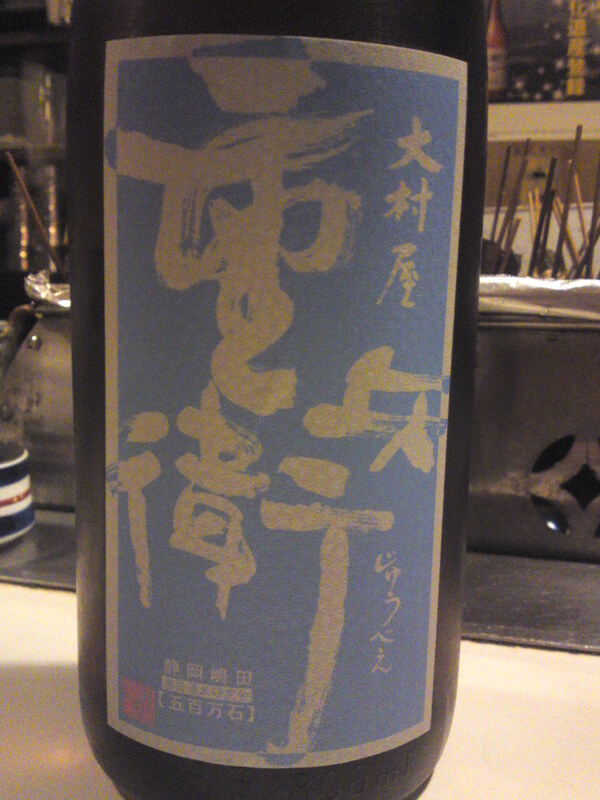 Overall: Very dry sake, with a somewhat restrained and elegant aggressiveness. Incites you into the next cup in spite of its strong alcohol contents. Can be thoroughly enjoyed on its own or with food at any temperature. 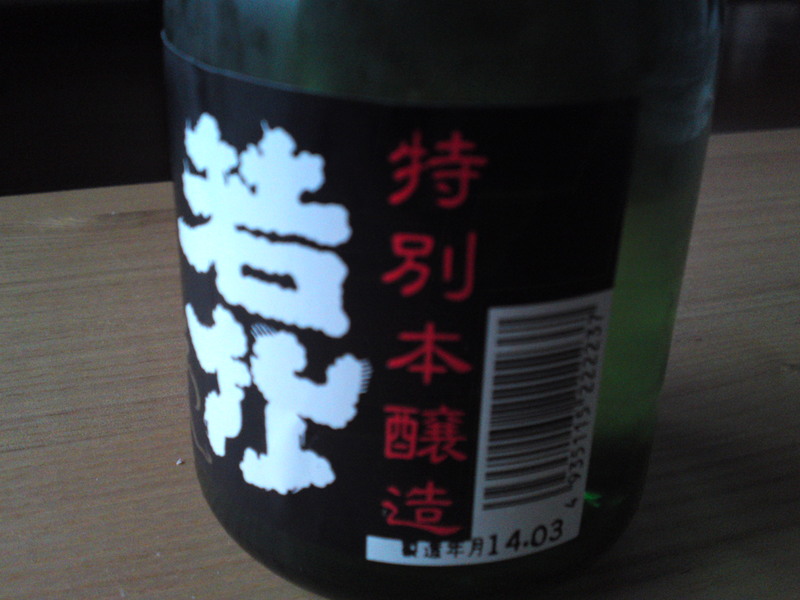 Definitively for lovers of both very dry and elegant sake. They are listed in a “traditional” order. Official business names of Breweries are also included. Keep in mind that some breweries also produce brands for individual shops or distributors: “Miwa No sato” and “Ashikubo” by Fujinishiki, “Toro No sato” by Haginishiki, etc. 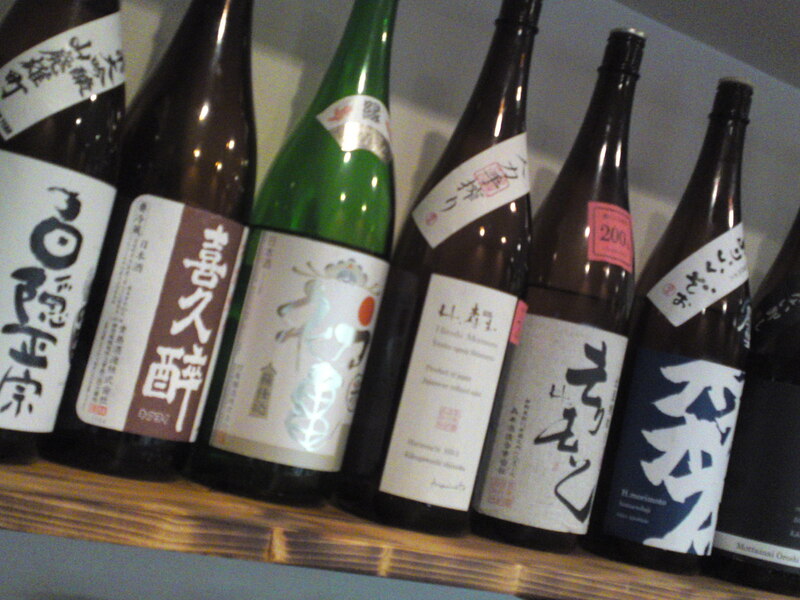 as well as seasonal limited sake with different names. Following the early death of the owner/brewer thw brewery has gone dormant although it keeps its license. Still has some sake for sale in its tanks! 6) Shizuoka Hiraki Brewery: Kihei. 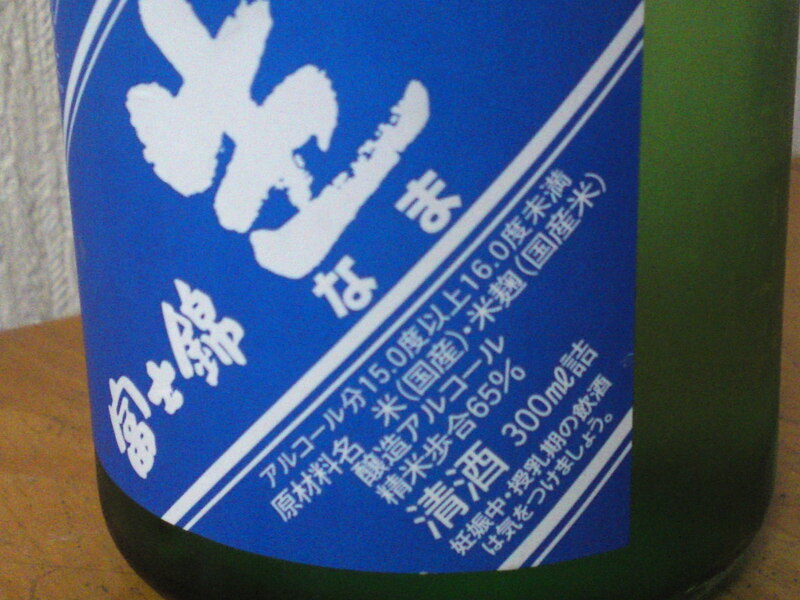 Technically, not entirely a Shizuoka Brewery as the original “half” Hiraki Brewery is a brewery in Okayama prefecture owned by Hiraki Company (owned by the totsuka Family in Kakagawa City), a distributor for Tokyo, Nada and ther regions’ major sake,lqueurs, etc. 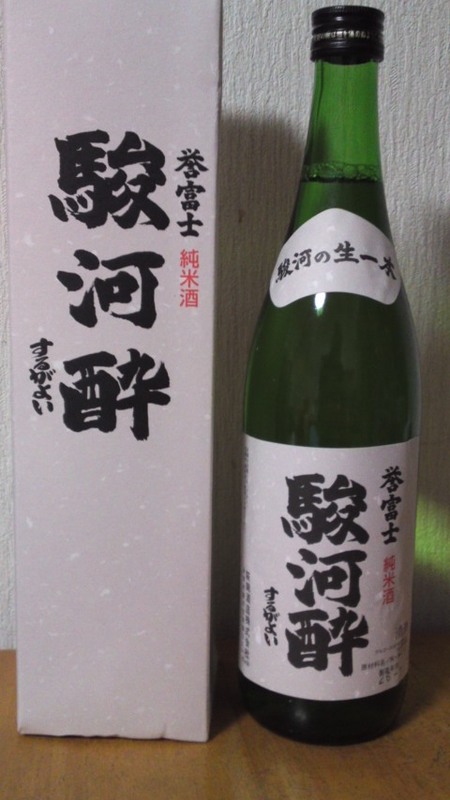 1) Kikugenji (formerly of Toyoo Brewery) even sold in Shuzenji, Izu City, is no longer a Shizuoka sake but from a Nada brewery who bought the name before Toyoo Brewery was absorbed by Bandai Brewery in 2003 to be able to sell in its place of origin! 2) Fuuki in Shimizu Ku, Shizuoka City are not a sake brewery but an alcohol brewing and bottling company from the Nada area, although one of their casks is displayed at Sengen Shrine in Shizuoka City. They represented (and might even still) the biggest oke-gai in the Prefecture. Kanzawagawa Brewery in Yui, Shimizu Ku, Shizuoka City, have been bottling their brews in his practical 300ml size for quite some time, which makes it easier for tasting on your own back home without having to consume a full bottle in a hurry! At the same time it is to carry around. If you have the chance to find quite a few different at the same time, it becomes great fun tasting at a BBQ outdoors for example! Taste: Very dry and fruity attack. Custard, chestnuts. late appearance of oranges with hints of milk coffee. Lingers only for a short while before departing on a sweeter note. Does marry well with food without losing any of its character. Will turn back onto a sweeter note away from food. The kind of sake to impress guests at an open buffet party by serving it into transparent glassware without any warnings or information and invite them for a blind tasting challenge!